Ready to entertain for a large group, but not ready to invest in a competition style smoker... then rent! 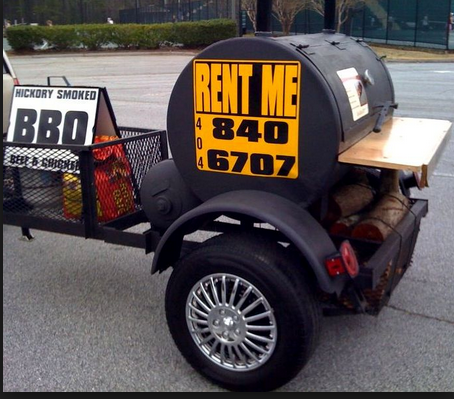 These large trailer mounted smokers rend for $75 a day. If it's your first time renting you get $25 off, because we know you'll be back!